I have always wanted to compost my food scraps as it is so better for the environment as it cuts down on the trash that goes to the landfill. I already do plenty of recycling and wanted to do more. The problem was I made excuses and did not know where to start. I finally did some research and found how easy composting could be. 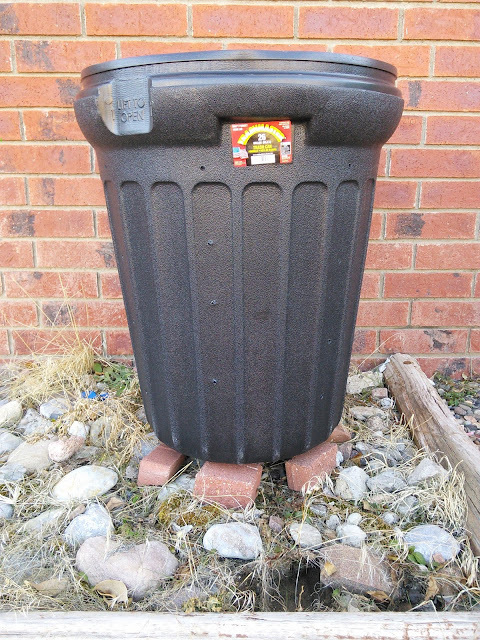 I also discovered that I could make my own compost bin, with a lid, that would make composting more desirable as I always hated open compost piles. 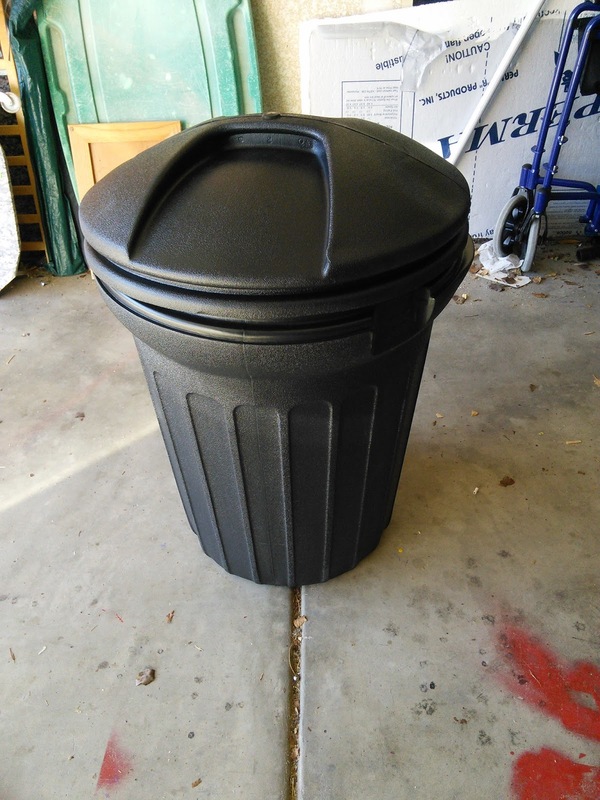 My compost bin is so easy to make and all you need is an outdoor trash container that has a tight- fitting lid. You can purchase one for under $10.00 too. People compost for different reasons, but most do it for the great soil for their garden. Now I don't have a garden, yet, but that is something I would like to have in the future. The main reason I want to compost is to keep all the food waste out of the landfill. I also see this as a great learning experience for my boys. 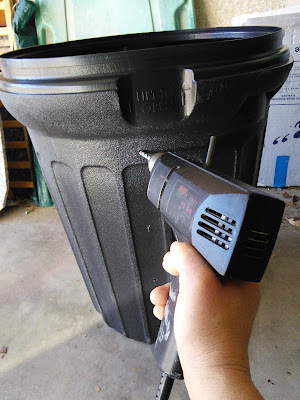 Making this compost bin is so simple all you need is a sturdy trash container and a drill. You simply drill holes, using your drill, along the sides of your trash can, as well as on the lid and on the bottom of the trash can. 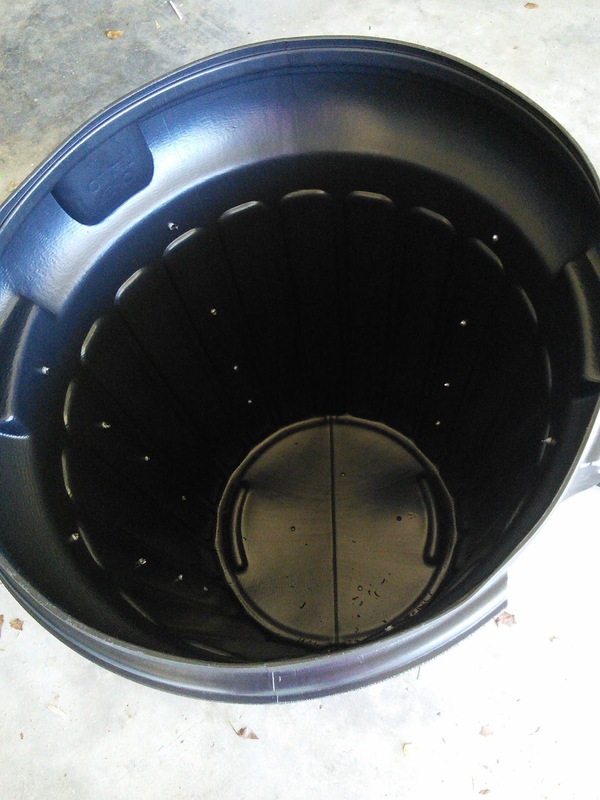 Our trash can turned composting bin has approximately 20 – 25 holes total. Then you place the container on a platform so it can properly drain. You can make something with a couple of bricks. Once the container is done you simply fill it up with some dirt, I used a bag that I had leftover from a previous project, and items from the below list. Just make sure to stir it and add water every time you add items to it. 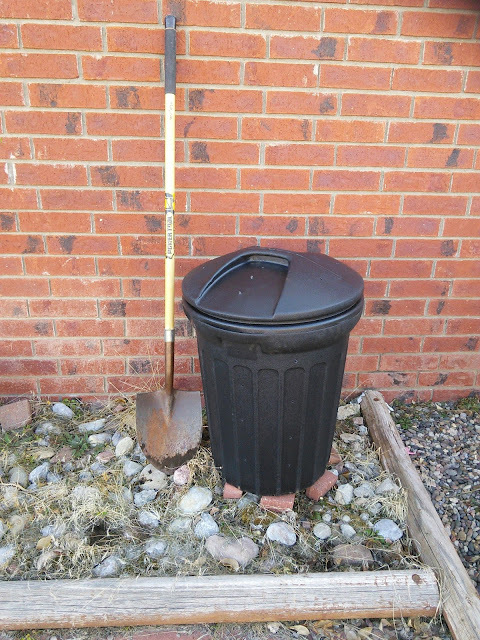 I like to keep a shovel near the bin so I can stir up the compost. Now that you have learned how to make an easy compost bin, it is time to learn what can be composted into your bin. I was amazed to learn all the different items that can and can't be composted. I like to collect my food scraps in a small indoor container and then add them to my outdoor compost bin about once a week. 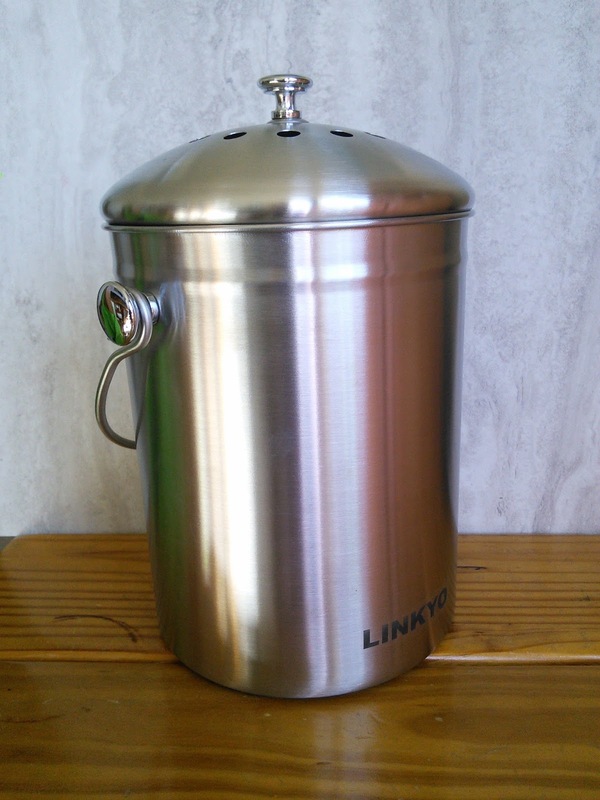 I like using a stainless steel container with a lid and a charcoal filter as it keeps the odors inside the container. I bought mine online here Here but you could make something similar with a plastic coffee can. I am still new to composting so I am still learning about adding items to my compost bin. My neighbour, who is my go to person for composting, has told me to try and balance the food waste ratio to the paper ratio to get a good mix. I am hoping that my compost bin does a good job and I can tend to it regularly. It will be exciting to show my boys how the items break down and turn into soil. Do you compost? 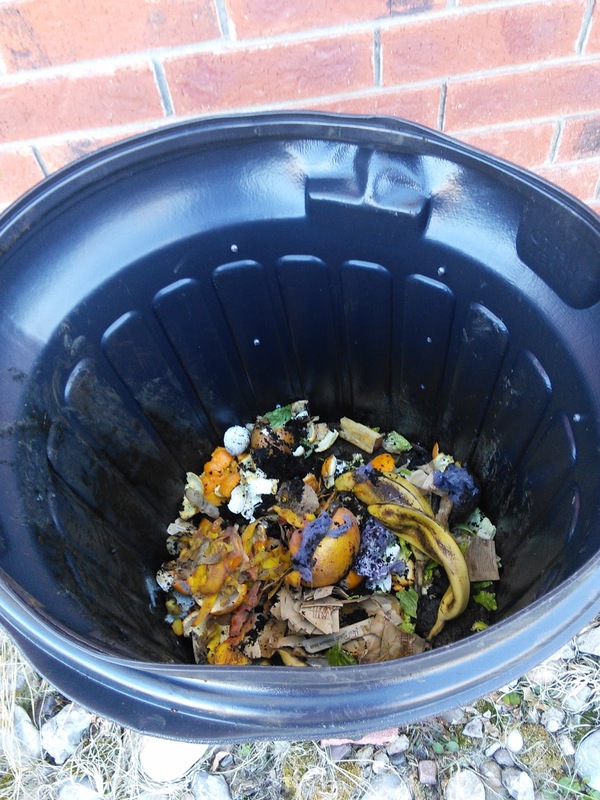 Have any composting tips you’d like to share? Feel free to share your tips as I can use all the help with my composting. I don't have a compost but my teenage daughter is interested in it. It seems like you are starting out well. That's easy peasy! I even have a trash can I could use for that right now! This is a great project and a cheap compost bin :) I love it! I like this idea. Awesome plan for a compost and so handy to have at house. We don't compost, but I know tons of people do. This is an awesome idea. Never tried making compost in my life. It would be nice to give it a try! 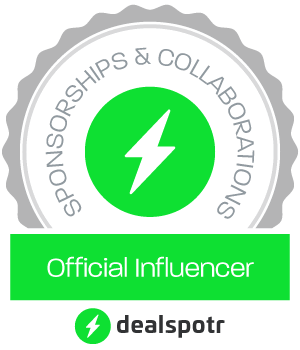 What a fab project and great that it is cheap too. This was interesting. Never try to make compost. Thanks for the tips. Never tried composting before.Thanks for the tips! I've been wanted to this since spring last year, we tried to find a ready made compost pit in our local store. But it is just so expensive. You save my day , this is a good idea to save bucks and to maintain my Organic garden. 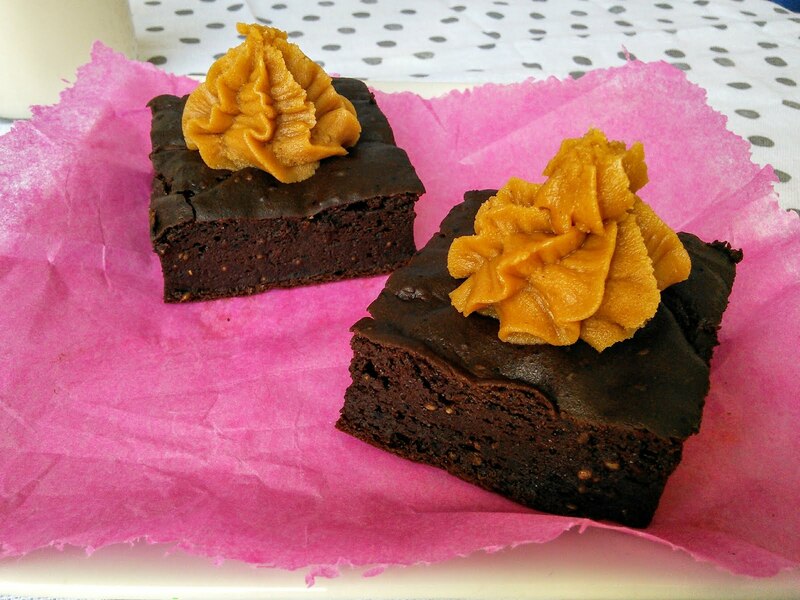 This is something I have not tried, yet. Composting sounds easy. I'd like to give it a try. Composting scares me lol I have tried it and maybe I'm doing it wrong but I'm not a fan of maggots! This is really helpful. My daughter mentioned she wanted to work on one of these with me. I had no idea it was this easy though! 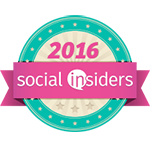 I tried to compost once and it was a total fail. I am planning to try again once my boys are a little older. Thank you for your tips!